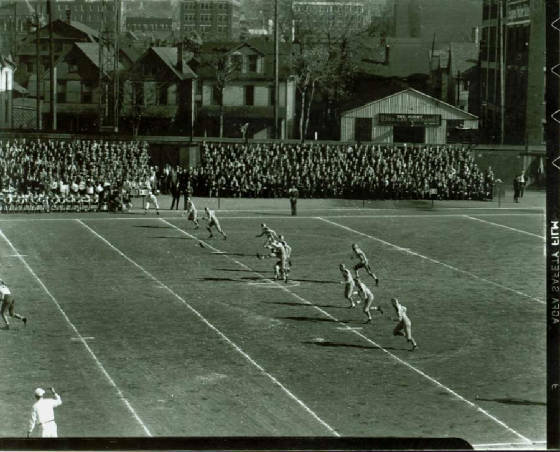 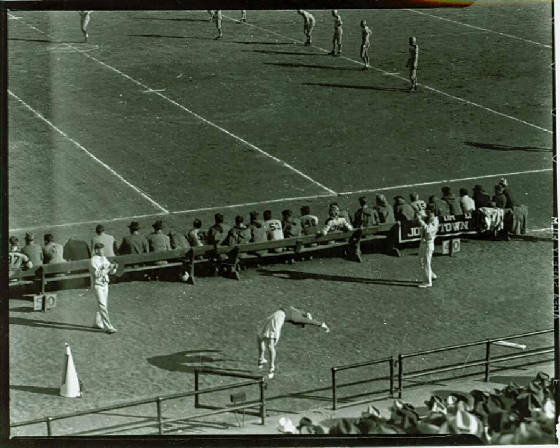 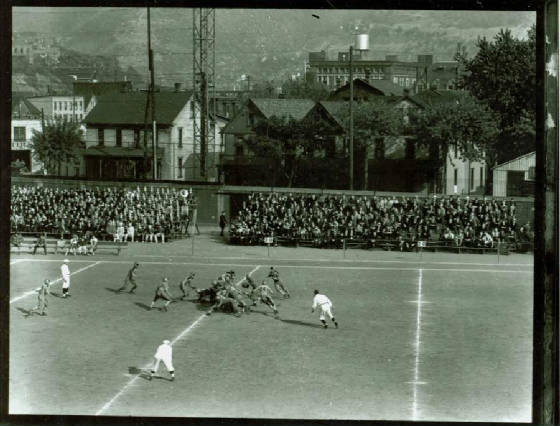 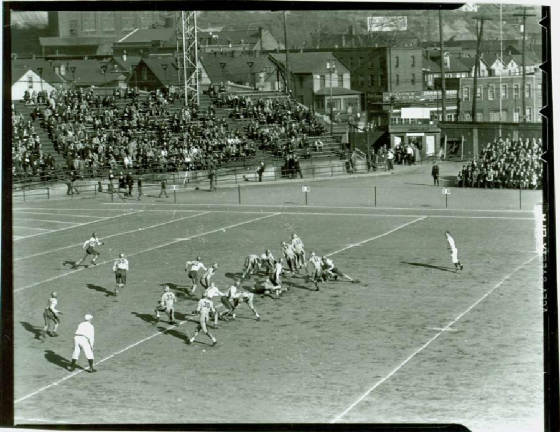 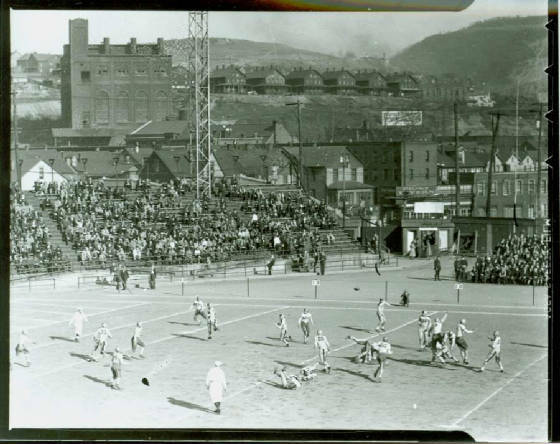 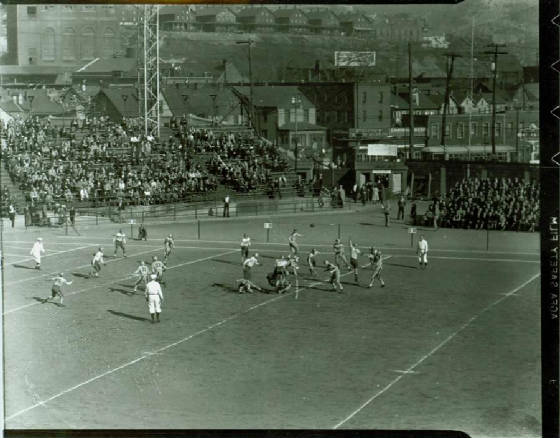 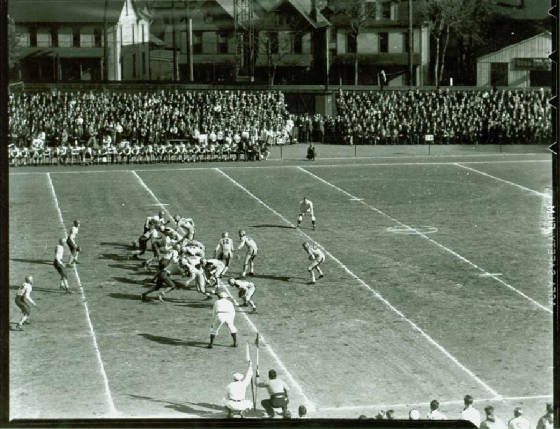 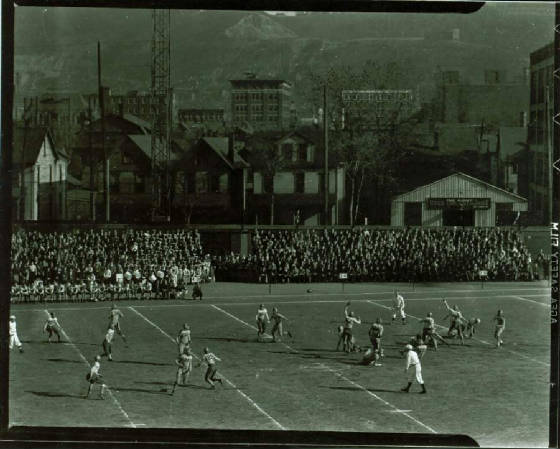 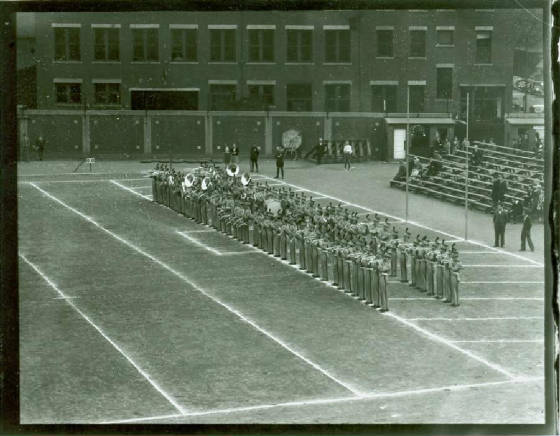 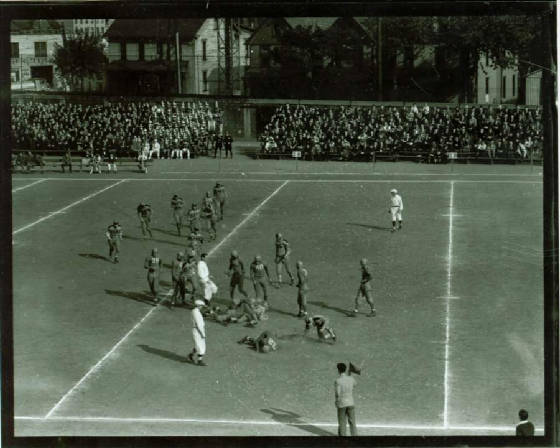 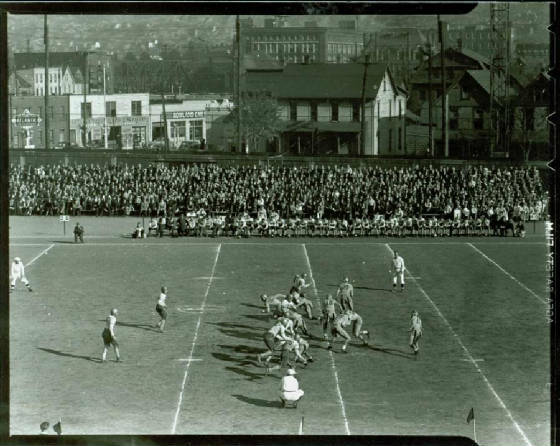 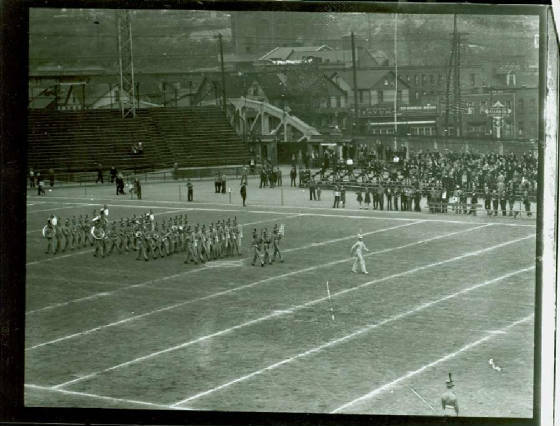 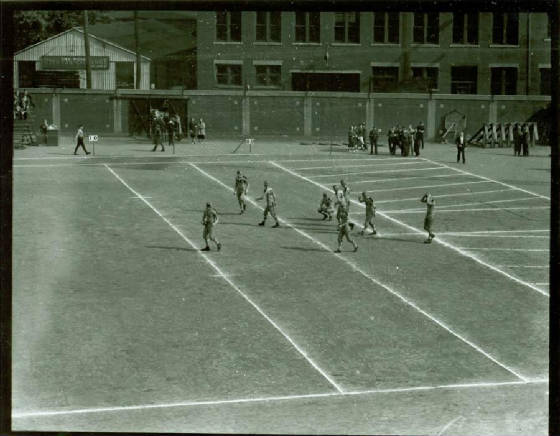 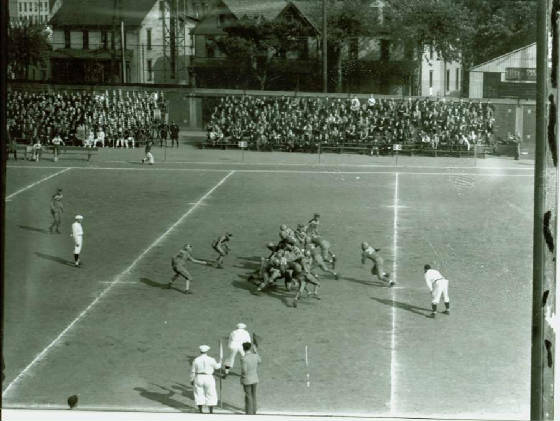 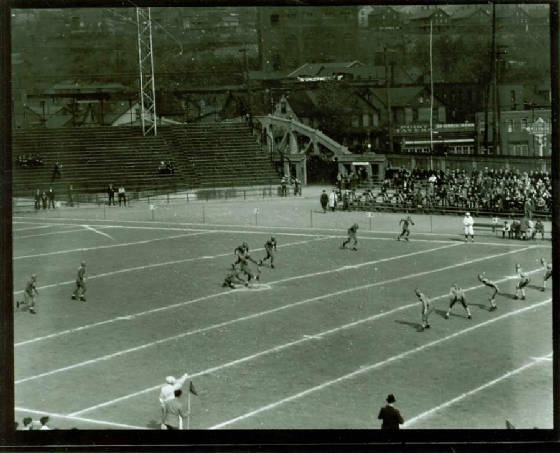 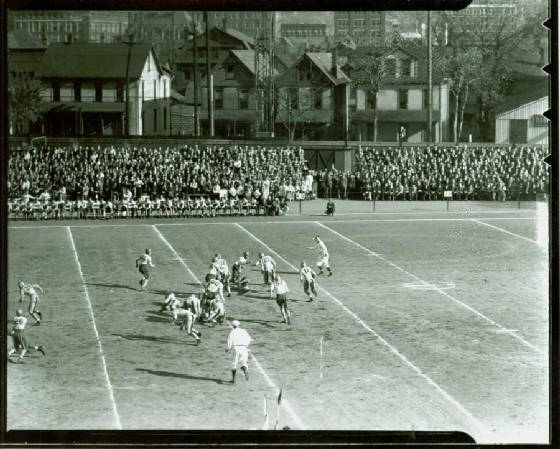 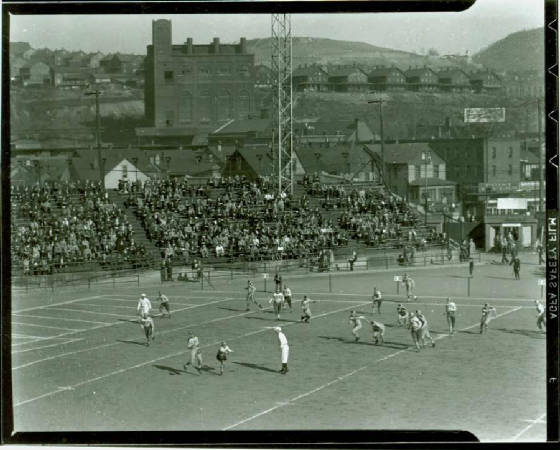 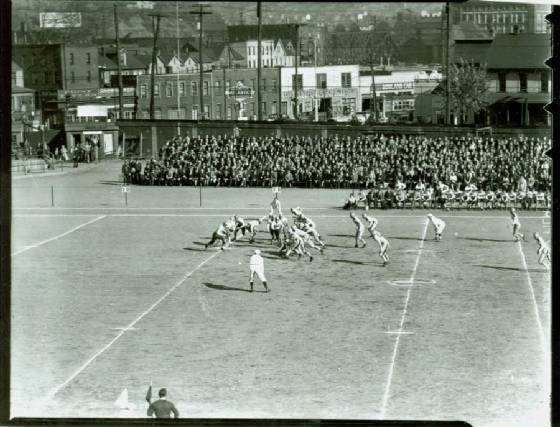 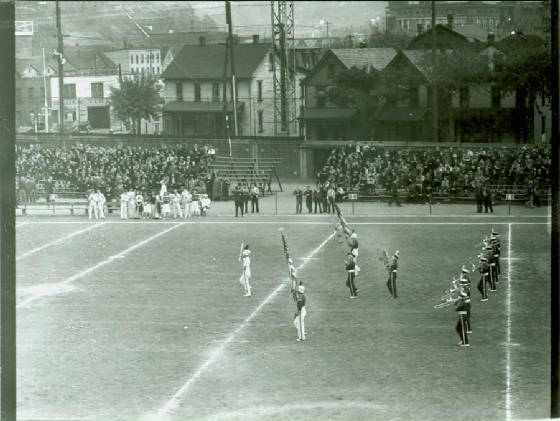 These are photos of two Johnstown High games from 1939. 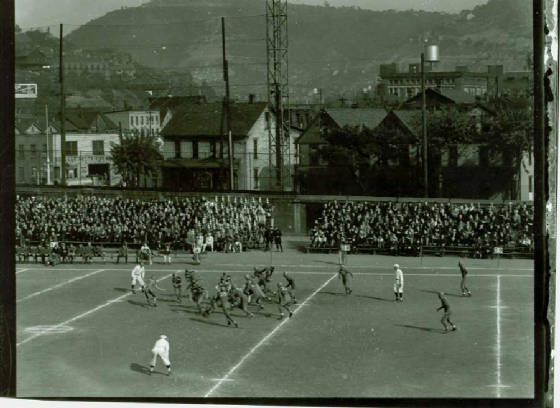 Unfortunately I don't have any other details on the games. 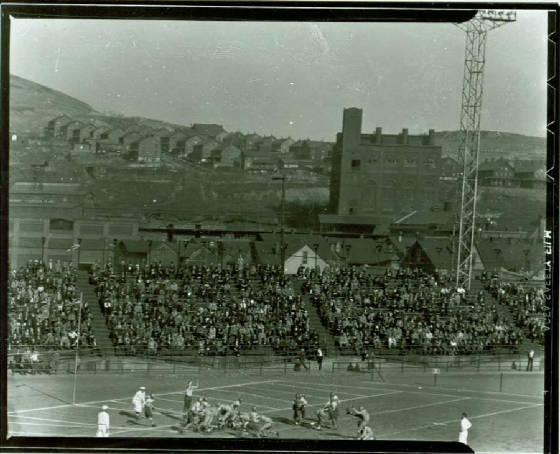 Thanks to Tom Williams for providing me with the photos.